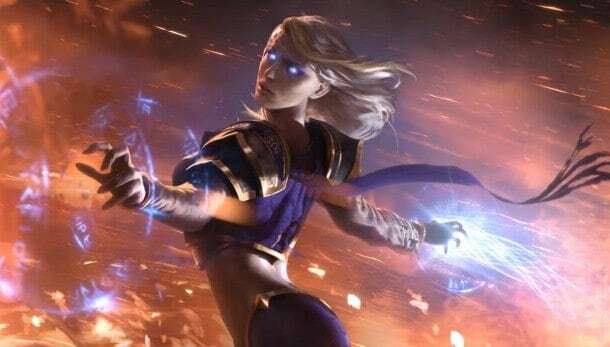 Award winning developers Blizzard today announced the beginning of Season 2 for the highly anticipated online collectible card game, Hearthstone. Currently enjoying one of the most highly sought after betas in MMO history, Hearthstone is well on its way to becoming the most popular MMOCCG in the world. Season 1 officially ended today following an update across all regional servers, introducing Season 2 with a character rank wipe. Players will still keep all custom decks, currently unlocked cards, class levels and dust, with no more full wipes planned before official release. We’ve yet to get any official information regarding a release date but Blizzard have stated that the open beta will begin “very soon”. For more information on Hearthstone you can check out our official preview.